I’m incredibly excited to announce that Malady will be having it’s European Premiere in the United Kingdom this July as part of the East End Film Festival. I’ve been following the festival for a while now, their line ups are always littered with interesting, unique looking films from all over the world – so it’s a huge privilege to be a part of one of this years programme! Malady will be screening on the 8th July at the Genesis Cinema in Studio 5 (an incredible luxury cinema screen – check out images on their website). The film will be followed by a Q and A session and their will be a drinks meet up before the film at the Genesis Cinema. 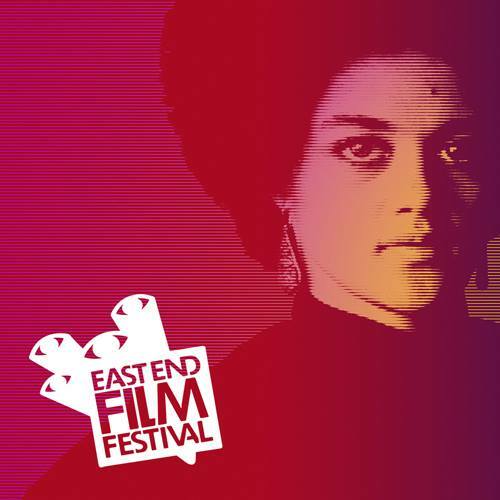 I’d really like to thank Ross Clarke, Michael Rabehl and everyone at the East End Film Festival for their support with Malady. This entry was posted in Uncategorized and tagged british film, drama, east end film festival, eeff2015, film festival, filmmaker, filmmaking, independent film, indie, indiefilm, malady, maladythemovie, official selection, uk film. Bookmark the permalink.